Available now! Super7’s mascot-in-an-ascot is either ready for a relaxing evening at home, or preparing to head out to a Claude Rains convention in his best cosplay. 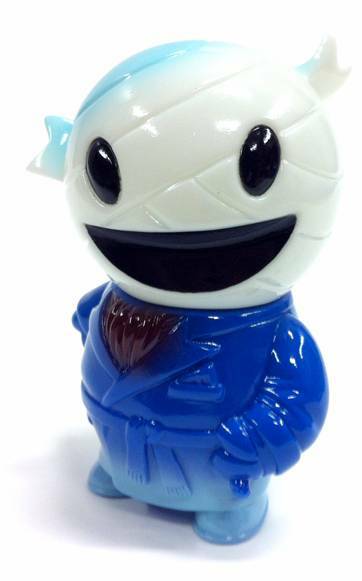 POCKET INVISIBOY is cast in White vinyl with Blue spray gradation and highlights, along with Maroon and Black details. This 3” tall Pocket-Sized figure is articulated at the neck and is designed by Brian Flynn. 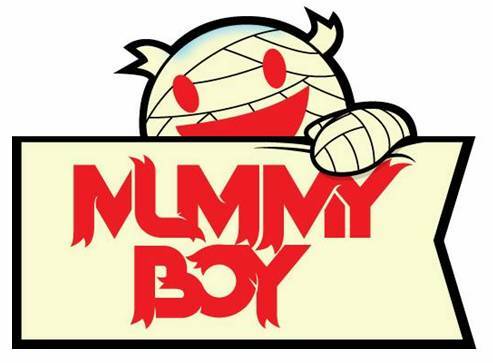 Each POCKET INVISIBOY is packaged in a polybag with a brand-new MUMMY BOY themed header card.